Product categories of Beer Bottle Coolers, we are specialized manufacturers from China, Beer Bottle Coolers, Neoprene Beer Bottle Coolers suppliers/factory, wholesale high-quality products of Insulated Beer Bottle Coolers R & D and manufacturing, we have the perfect after-sales service and technical support. Look forward to your cooperation! Beer Bottle Coolers is a friend of beers . Like to drinking beer but how to drink a cool beer in outside ?The beer bottle holders can help you . We have with zip beer Bottle Coolers or without zipper beer bottle sleeves , size fit for most 12oz & 20oz beers . Made of neoprene materail ,the beer isolaters is soft and waterproof . Neoprene rubber inside ,the beer holders can keep temperature about 1-4 hours . 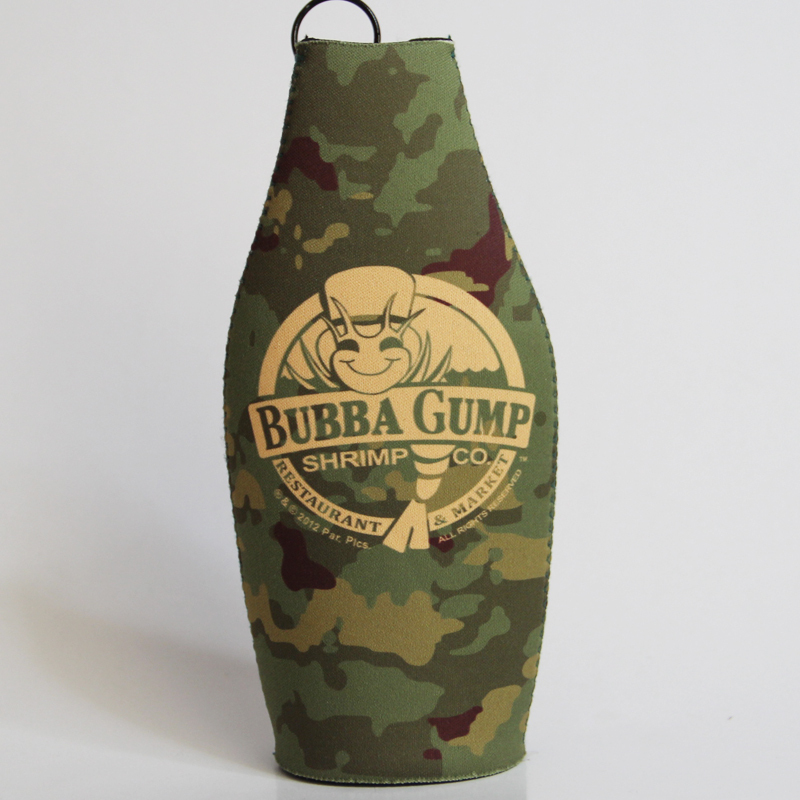 On the surface of neoprene beer covers ,you can print any you liked logo ,printing and name . We provide OEM service ,color ,size ,shape ,zippers ,labels ,packing ,all of them we can do it ,and do your brand neoprene beer coolies .